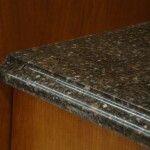 Laminates – Most affordable option. Many edge details and color options available. Solid Surface -A durable, nonporous product that is water tight, stain resistant and renewable with virtually invisible seams. 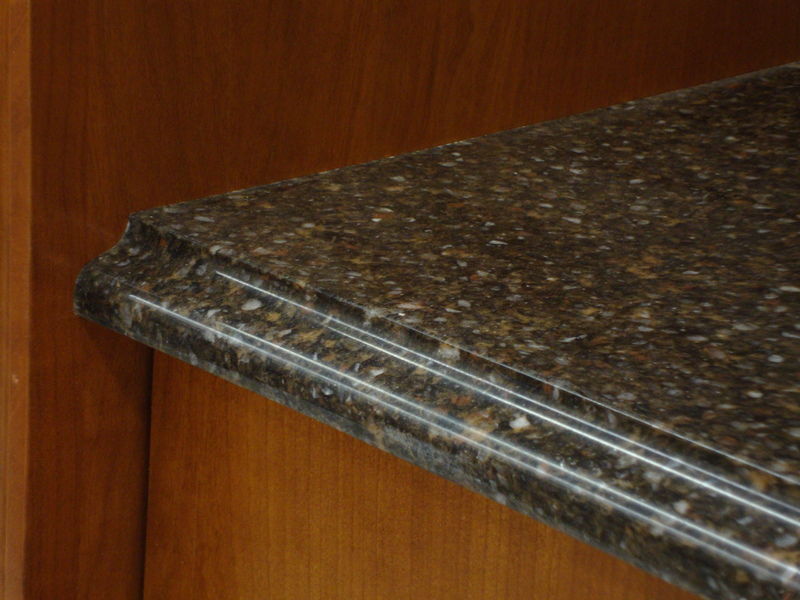 Quartz – Engineered stone is nonporous, heat & scratch resistant, combing quartz crystals, with resin and pigments. 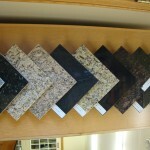 Granite – Is natural stone that will provide you with the most colors and patterns, it is heat, scratch and dent resistant. There will be visible seams. 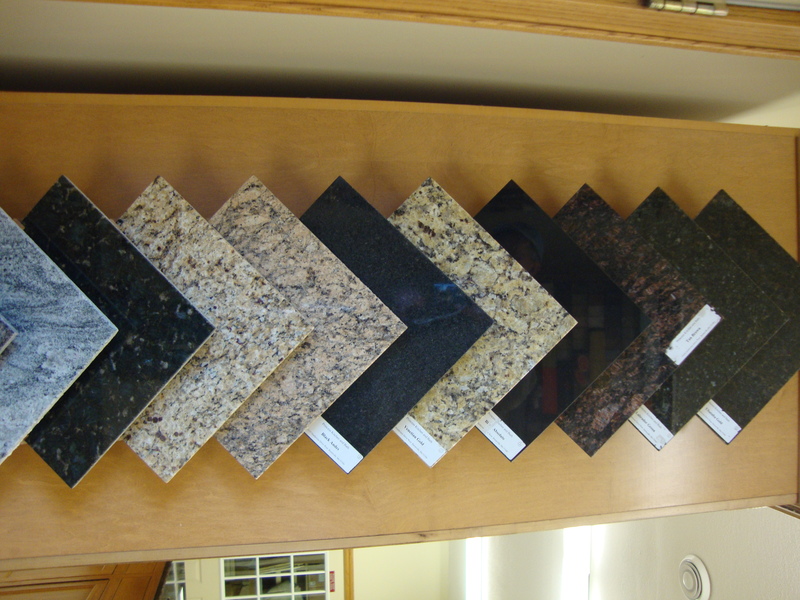 Granite is your greatest lasting value. 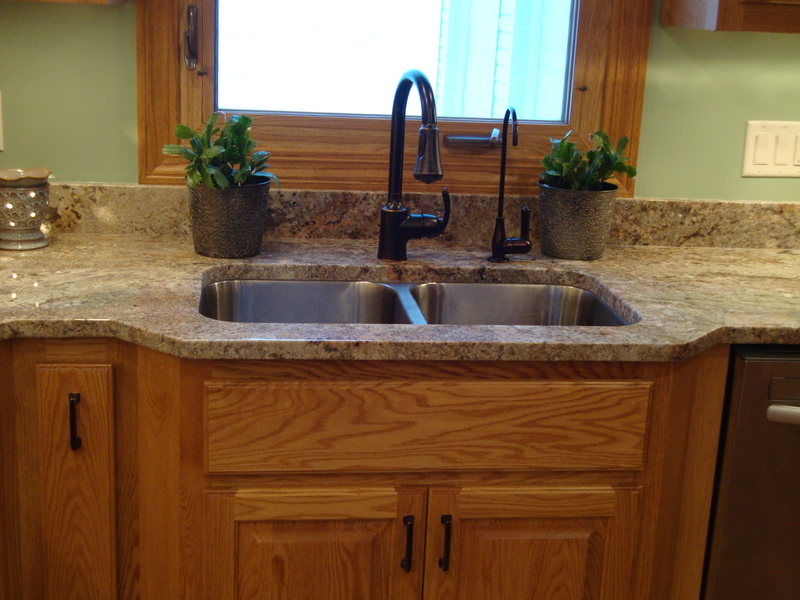 Cultured Marble – Used most commonly for bathrooms. 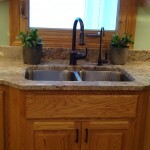 Sinks are formed into the countertop for a seamless finish.